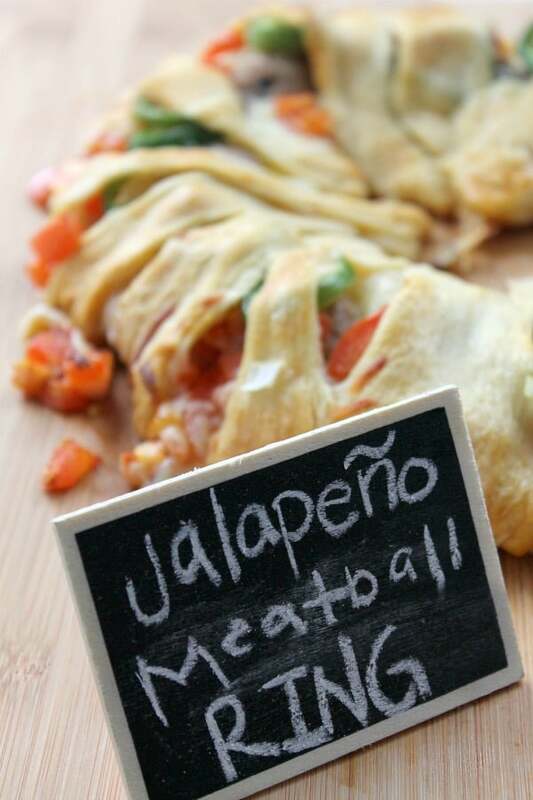 This Jalapeño Meatball Ring is the perfect game day food to feed a hungry crowd! So tell me guys, what do you do for the weekends? Are you outdoors soaking up the winter sun, running the kiddos around town from here or there or taking some time and binge watching tv? I know what I would like to be doing, binge watching tv! But that doesn’t always happen in our house. Most Saturdays I am running my daughter back and forth to ballet and my hubby spends most of the weekend at work. Just because I can’t binge watch TV, we do take the time to spend family time together with the family. Saturday afternoons I am hustling around getting pizza dough ready for our weekly pizza night. Sunday afternoons I spend time in the kitchen cooking new things I haven’t made before such as this Jalapeño Meatball Ring. 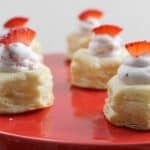 This is the perfect snack to eat around the TV on Sunday afternoons while watching football. We have had a chance to watch a few of the playoff games that are happening right now, have you? Is your team still in? 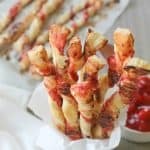 Either way when it comes to the big game we can make all kinds of snack and goodies for it! For myself, that is the best part! 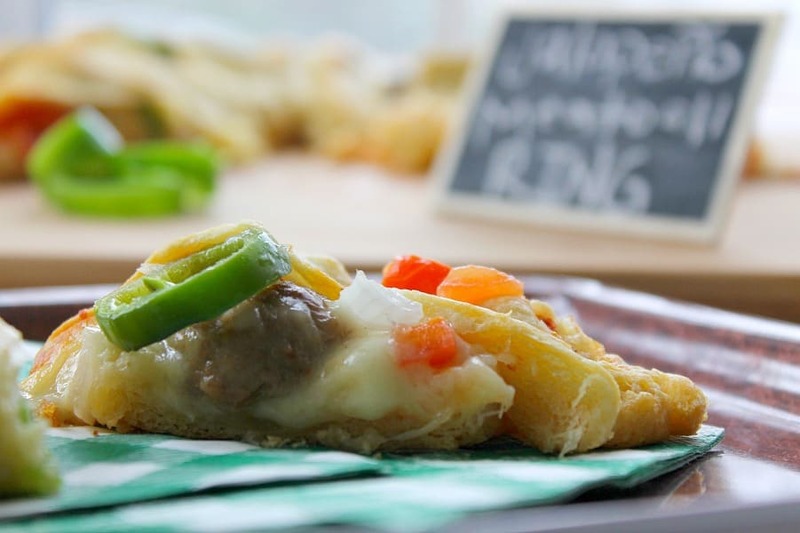 I love to make this cheesy sausage dip but I loved even more making this ring! 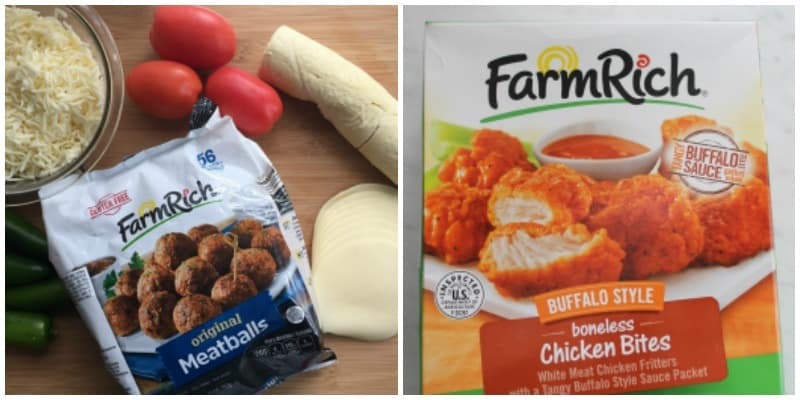 Farm Rich has so many products that helps making your game day snacks easy! I have used the meatballs several times because you can make them in the microwave and they are ready in just a few minutes! My other favorite snacks were the boneless chicken bites! I love to eat anything with buffalo sauce and crave it! To make this ring is super simple, and you could be like me and really stuff it! 🙂 ENJOY! 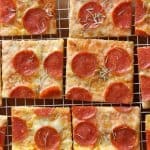 Preheat oven to 375 degrees F. Use non stick cookie sheet or cover with parchment paper. Prepare 1/2 bag Farm Rich Original Meatballs according to microwave instructions. Cut meatballs in half and set aside. Unroll both crescent roll cans and separate into 16 triangles. Arrange triangles overlapping the edges in a circle. Top with provolone, meatballs, mozzarella cheese, tomatoes, onions and jalapeños. Place in oven and bake for 15-20 minutes or until golden brown. Allow to cool for 2 minutes before slicing. Serve and ENJOY! What a FUN appetizer! I love the flavors…definitely perfect for game day! This is basically gameday perfection! I am a die hard jalapeno lover, so I know I need to try this out! 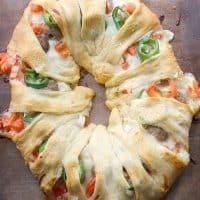 Love the idea of using meatballs in a crescent ring!! Appetizer rings are so fun to make and eat! This is perfect for our next game day! My team is out, but we love watching the Big Game, and this would be an awesome appetizer! Love the colors! This wouldn’t last 5 minutes in my house! 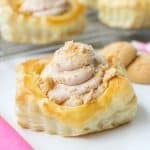 I’m loving how fun this recipe is and your selection of ingredients is completely yummy! Game day appetizers are a must! This ring looks impressive and easy! Great game day food Nancy! Love the peppers! Well doesn’t this just look delicious! Great for Game Day for sure! This is creative! Great video too! This is such a fun idea Nancy, and perfect for watching the big game! Wow, such great ingredients! YUM! Lane and Holly (withtwospoons) recently posted…Thank You – And An Announcement! This would perfect for game day! Looks so delicious and filling! 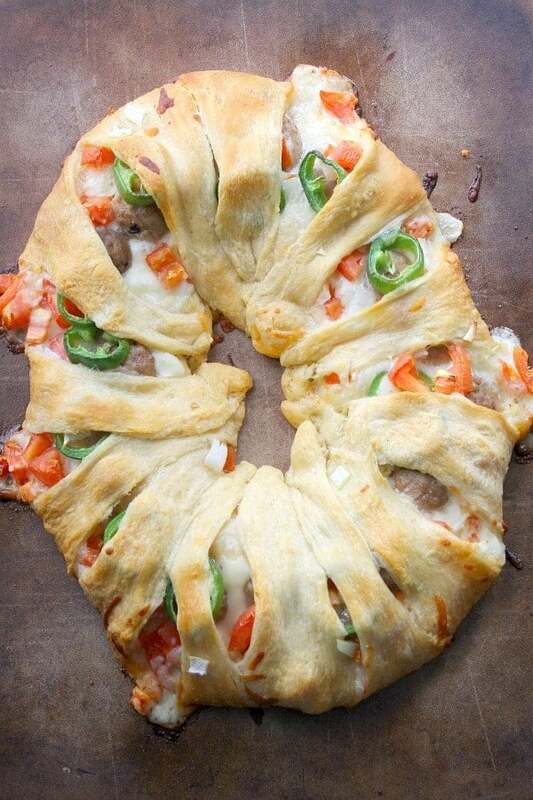 My kids and hubby will love this meatball ring.